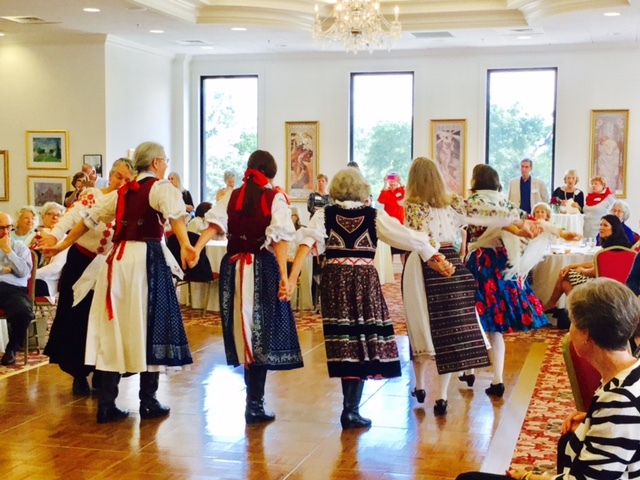 2018 Members & Friends Dinner - Enjoy Live Polka Music & a Folk Dance Performance Czech Center Museum Houston - A place to celebrate our world's art, music, dance and diverse cultures — What to do in Houston? Visit the Czech Center Museum Houston The Czech Center Museum Houston is a meeting place for Czech and local culture, a place where artists and professionals, Czech and non-Czech alike, can celebrate art, culture and music. 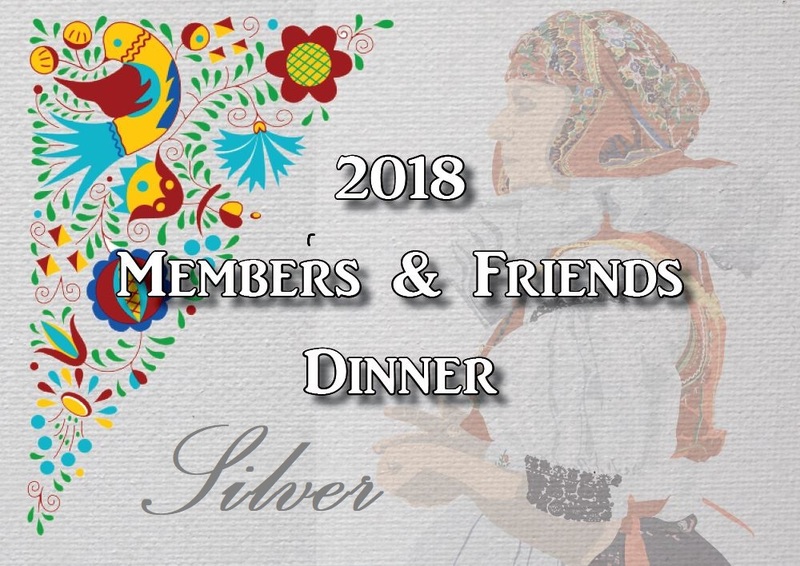 The Czech Center Museum Houston is celebrating its 24th Members & Friends Dinner & we invite you to participate. 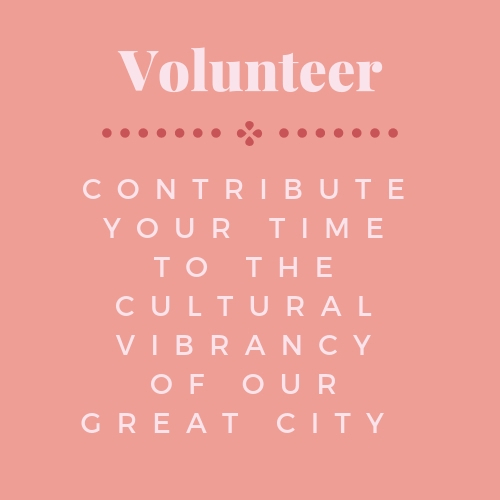 Houston International Folk Dancers presents a "Folklore Dancing Show"
This celebration also recognizes the 22th anniversary of this organization since it was chartered in March 6, 1996. 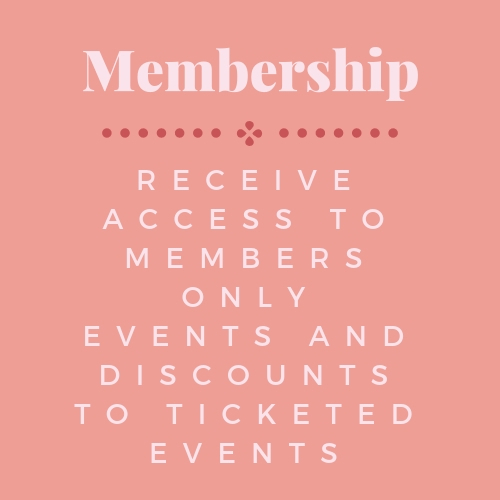 For ticketing information and to RSVP please call 713-628-2060, email at events@czechcenter.org or purchase online (Please click on the images below). Please reply before Mar. 16, 2018.